Get Perfectly Smooth Legs While Avoiding The Torture of Waxing? 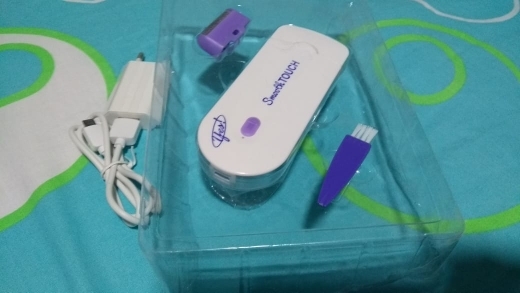 Remove Hair Instantly With This Perfect Electric Epilator! these units work really well, and for many years. I'm on my third one in maybe 20 years or so? Love, love, love. Would not go back to shaving unless these stop being available. I am a woman who had to shave every day for smooth legs. If I got chill bumps soon after a shower, I may as well have not even wasted my time because the hair would all grow right back. It is now January 9 and I have shaved exactly 1 time since this baby was delivered about two weeks before Christmas. (And that was because I wanted to wear a skirt to work and had plans to epilate that night). I've used the epilator 4 times. I definitely recommend this product, but go in with clear expectations. I've had my legs waxed and threaded, so I knew it wouldn't be easy. Last time I was waxed the hair was "almost long enough" and we decided to go for it. A lot of pain (and 80 bucks) for so-so results. I decided to try a different route. We're planning a Caribbean cruise in the spring and I don't want to have to worry about shaving in the tiny shower or side effects of salt water. I figured the epilator was a small enough investment that it was worth a try. 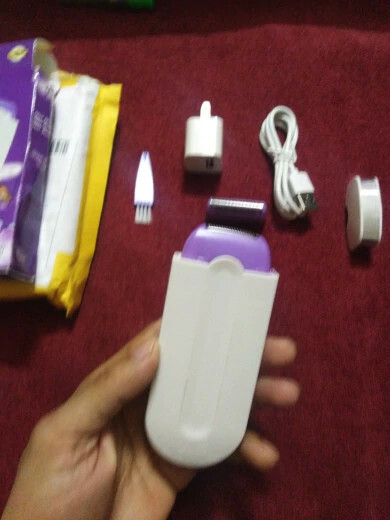 I am new to the world of epilating, but this thing is awesome and I tell everyone about it! I'm soon moving to a place that's beach season year-round and I wanted to be able to be ready at any moment without feeling like a wooly mammoth. It's extremely satisfying to be able to get all the hairs out! I love all the $$ I'm saving by not waxing. My hairs don't noticeably grow back for at least a week. I can't imagine going back to shaving. Also, I couldn't imagine epilating without the light that's on this! You should try this thing out. Remember when the epilady came out in the 80's? It was like torture. 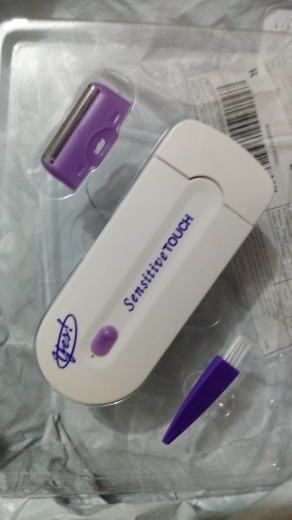 I almost didn't buy this because I couldn't fathom putting myself through epilation again. But shaving was giving me folliculitis and I wanted to see if changing my hair removal method would help. This is leagues ahead of the epilady (funny how multiple decades of continuous improvement changes things). It really doesn't hurt much at all, and it's satisfying and slightly addictive to use. You will need to go over the same area multiple times to get rid of all the hair. Best purchase I've made!! I really like this device. I've bin epilating for a month now and I really love the results, less hair growth and thinner hair strands. I've now have certain areas that no longer grow hair which is a win! I highly recommend if you want a different alternative to waxing.